An agreement was established between the Ecuador Partnership and Habitat for Humanity International to build ten houses in Ecuador during a period of five years. 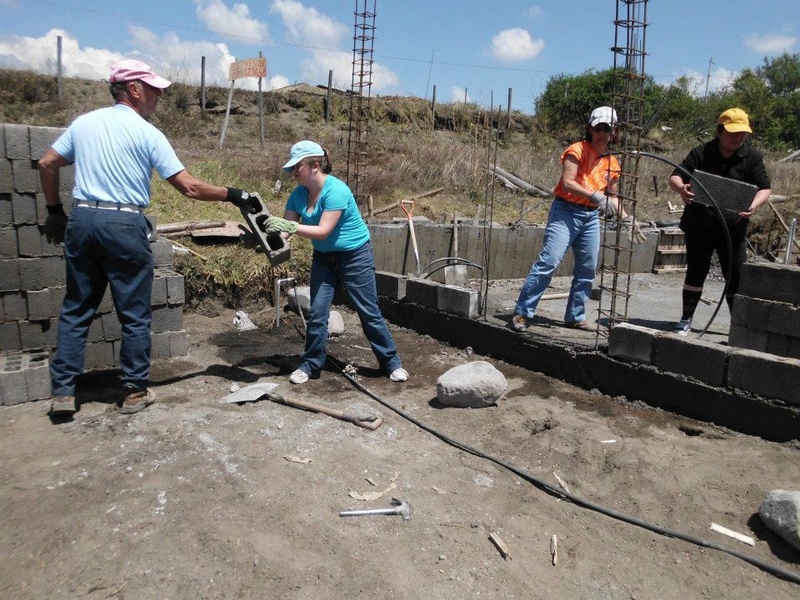 This partnership gives congregations in the US and individuals and work teams in Ecuador an opportunity for Christian unity, compassionate service, and solidarity with the poor by building houses and restoring hope to communities. 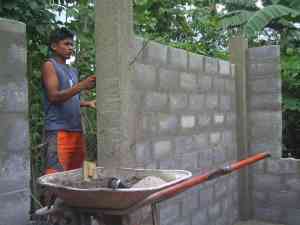 The partnership includes providing 90% of the cost of materials and nominally 10% of the labor by ISC teams. The first of these houses was built in Guayaquil in September 2005. The plan is to build two structures a year, usually February and July, until 2010 which completes the initial agreement. 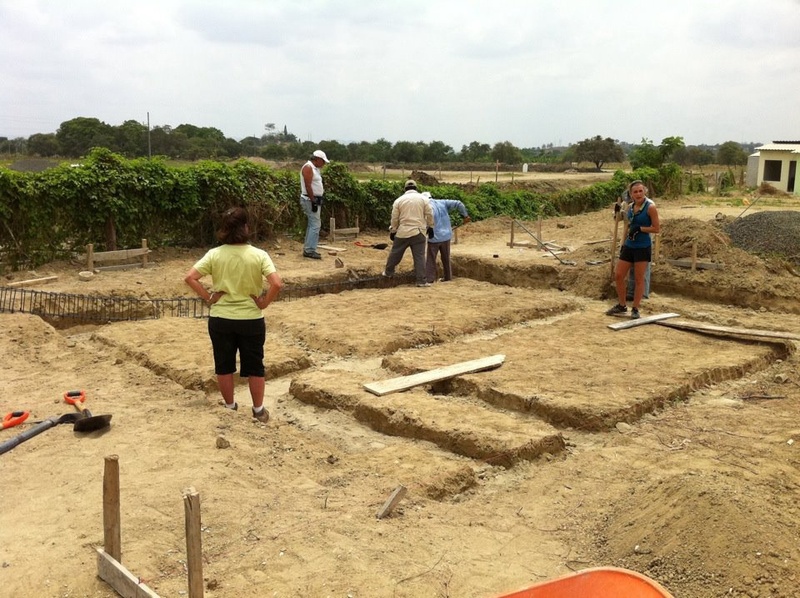 The homes measure 45 square meters each with 2/3 bedrooms, kitchen/living area and sanitary facilities. 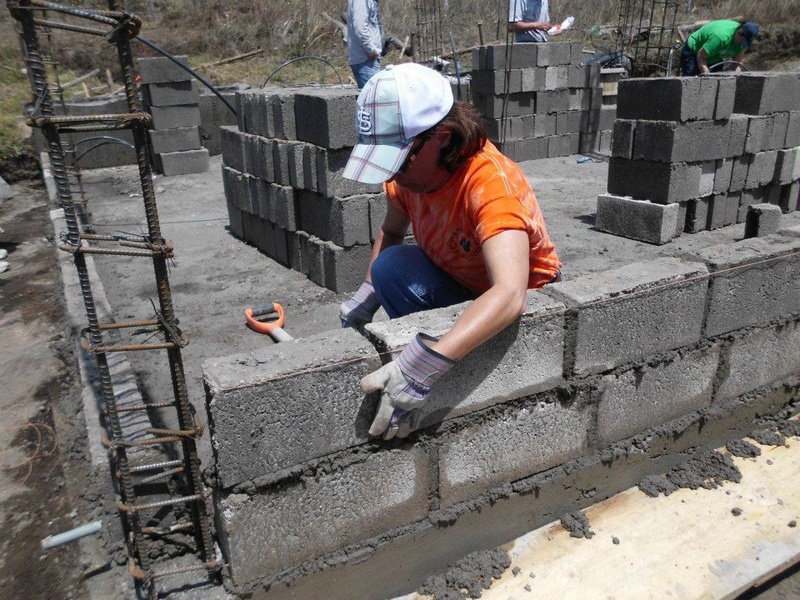 This partnership has provided hope and stability for families in Ecuador who have joined with Habitat to build their own home along side the members of the ISC work team. . 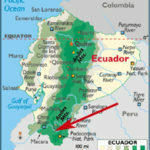 Participants on Habitat teams are expected to cover their own expenses on the trip, including transportation to and from Ecuador. 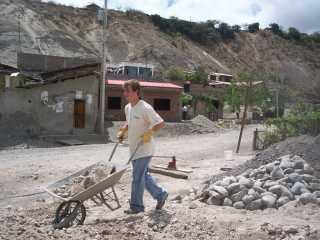 Some participants pay the required amount from their own resources. Others may organize fundraisers to defray costs, or look for a financial partner within their family, church, or community. 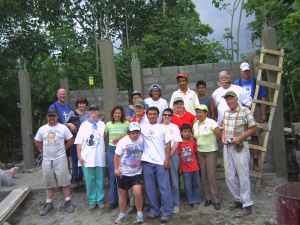 In addition, approximately $6300 is required for materials and participants are expected to do some fund raising within their church to help with this funding objective. The trip will usually offer some opportunities to see some of the sights while in the country. 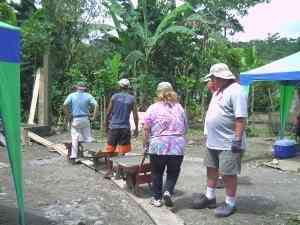 There are also usually some organized opportunities for interaction with local people and culture. However, the main goal is the build, so team members can expect to end most days tired and dirty, but extremely satisfied! Use this form to register for the next trip in July, 2018.